They’ve kept us waiting for 11 years – but all’s forgiven now that The Libertines are finally back in business with their new album: ‘Anthems for Doomed Youth’. Being undoubtedly one of the most anticipated albums of 2015 – pressures were assumed to be high in order to keep up with the band’s undefeatable demand, with an audience patiently waiting to be pleased amid rumours of their return back in 2014. However, once word got out that the band decisively hired One Direction and Ed Sheeran producer Jake Gosling – this sparked concern among the majority of Libertines fans. After being out of the game for over a decade and with the new influence of pop-producer Gosling, there were undeniable fears that their sound would suffer and become drastically different. Although for fans like myself – I can happily preach that I have not been disappointed by teaser tracks ‘Gunga Din’ and ‘Glasgow Coma Scale Blues’ in the build-up to their long-awaited album release. Once you at long last indulge in the first few songs: ‘Barbarians’, ‘Gunga Din’ and ‘Fame and Fortune’ – they automatically restore your faith and cast off any hesitations you might have had. First impressions give that they have simply picked up from where they left off, filling the empty space fans have been facing for some time now effortlessly. With cleverly infectious and enticing guitar playing at the beginning of each song which are all individually catchy – this makes it incredibly hard to resist listening further. Honestly, if there’s anything that stands out in these three songs – it’s that they are certainly glad to be back, with Pete and Carl singing in the chorus of ‘Barbarians’: “All I want is to scream out loud, and have it up with a mental crowd because I believe somehow, the world’s f****d but it won’t get me down”. With a wide selection of slower, ballad-style songs on offer such as: ‘You’re my Waterloo’, ‘Iceman’, ‘The Milkman’s Horse’ and ‘Dead for Love’ – it almost seems like AFDY is an example of how The Libertines have matured over the time they’ve been apart; proving that they can be smoother with their songs rather than solely relying on their usual rumbling rock n’ roll taste. 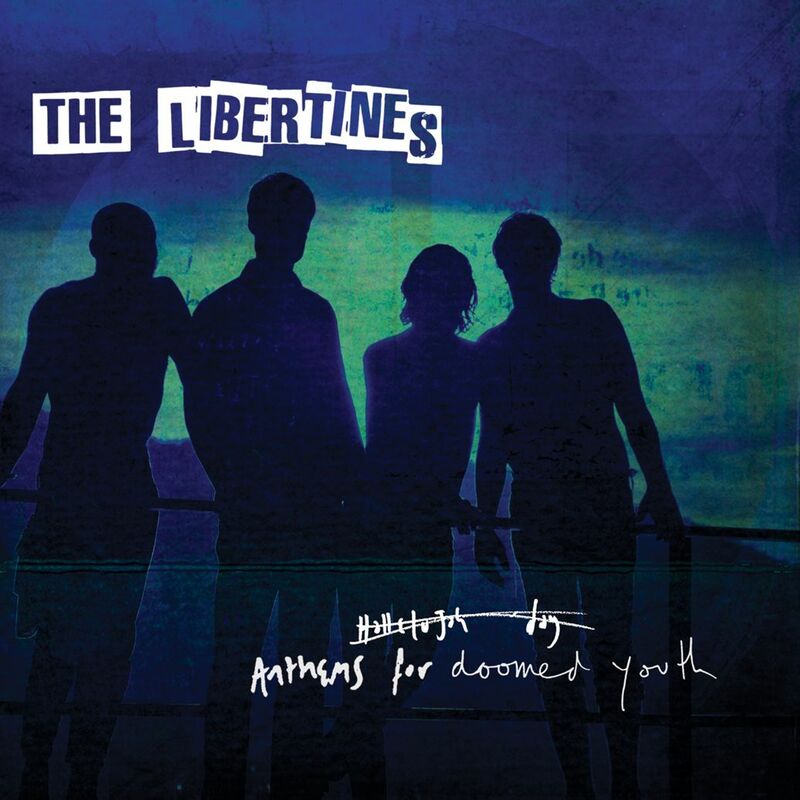 What this album ultimately speaks is that The Libertines were nowhere near finished – proving that their old typical impressions and infamous tabloid appearances are not as important as their dedication to making music and doing what they do best. Now that The Libertines have successfully restored their reputation, one can only hope that this won’t be the last we’ll hear of them – but for now, at least we can appreciate the latest additions to their legendary collection. methods to engage an audience.